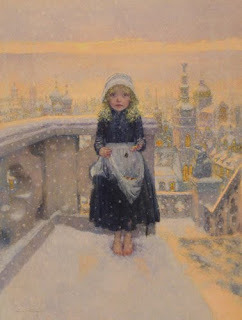 Shantock Bears: One of my favouite Christmas stories, even if its a sad one! One of my favouite Christmas stories, even if its a sad one! How lovely to read this again after so many years!